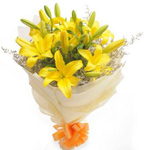 Jeremy Bentham once said that we often forget the flowers at our feet as we stretch our hands up to reach the stars. 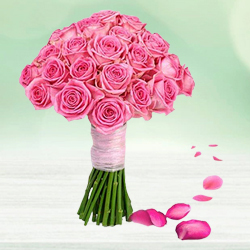 We are so busy in reaching our goals that we forget to cherish the little things that happen to us every day. 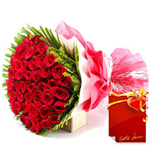 One such thing that you might overlook is the love sent to you from India to Canada from your loved ones. 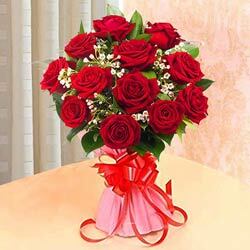 Whether it is your parent, spouse, child or teacher; you know that you wouldn’t be here today without their love. 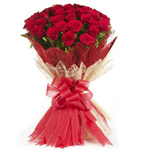 So why not put a smile on their faces by choosing the India Online Florists to send flower bouquets to India? 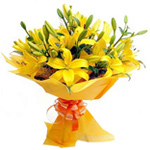 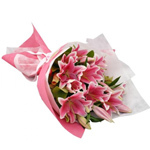 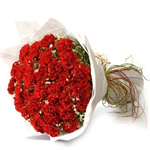 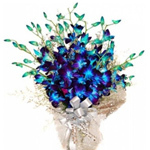 We enable you to choose from a myriad of flowers and send bouquet to India. 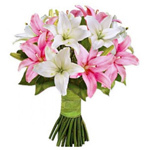 Our florists know exactly how making any bouquet look beautiful and make the receiver smile in seconds. 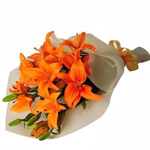 We have all the flowers ranging from orchids, lilies, roses, carnations, and gerberas. 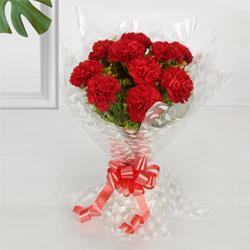 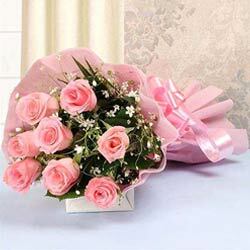 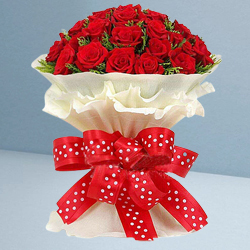 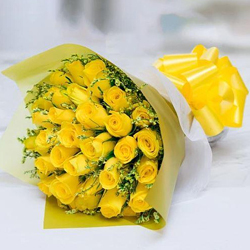 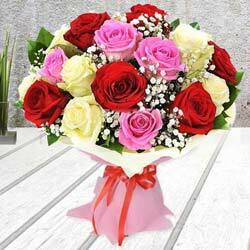 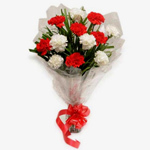 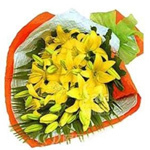 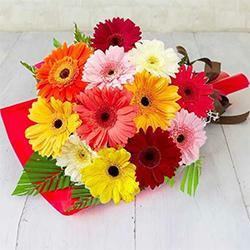 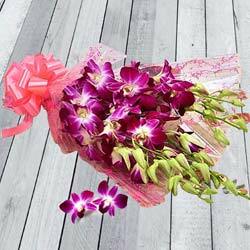 If you want to send flower bouquet online India along with other products like cakes, chocolates, and cards. 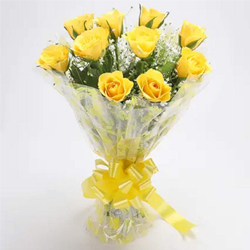 Forgot your loved one's birthday, which is today? 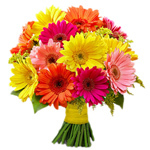 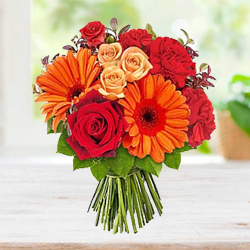 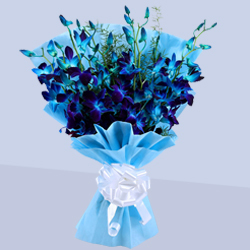 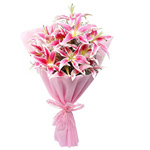 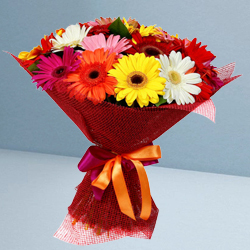 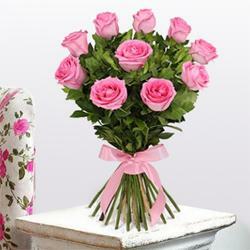 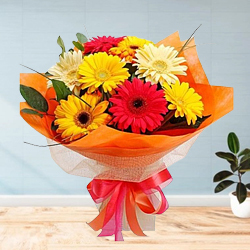 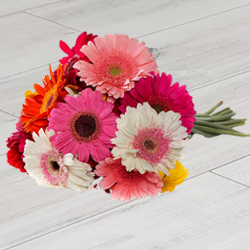 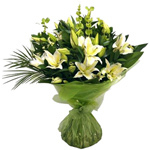 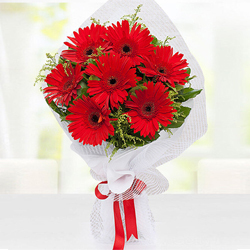 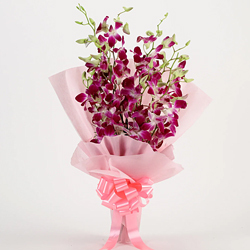 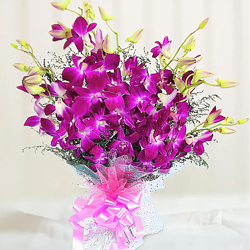 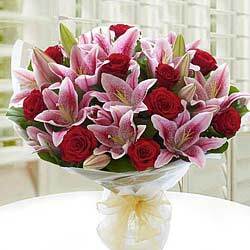 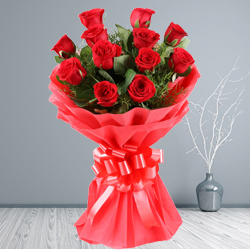 Do not worry as we allow you to send flower bouquets online India on the same day! 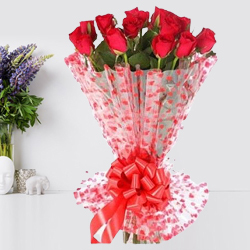 Moreover, you can choose our service to surprise your dear ones at the stroke of midnight as we also provide midnight delivery! 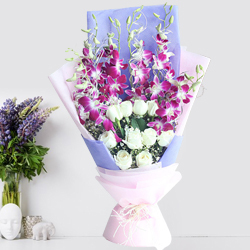 So leave all the worries to us on how to give a pleasant surprise to the ones who love you dearly. 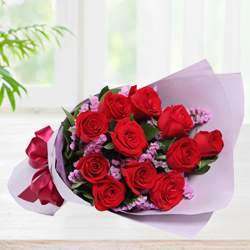 If you have any queries on how to send bouquet and cake online in India or have any special requirements, feel free to get in touch with our customer service that is available for you 24X7! 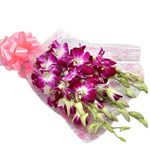 Choose us to send bouquets to India from Canada as your loved ones deserve it. 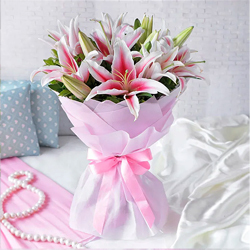 I really appreciate and like your service and have already recommended to some of my friends and they are going to order from site very soon. 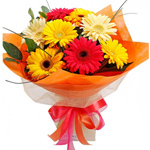 - Taylor, British Columbia. 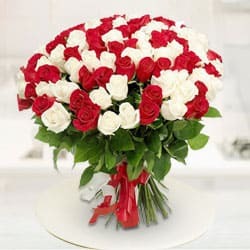 I just can't express the happiness that my grandmother experienced when the fresh flower bouquet was delivered to her in the hospital. 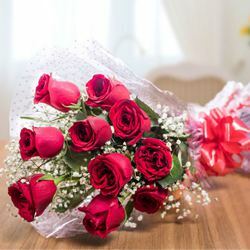 - Clara, Alberta. 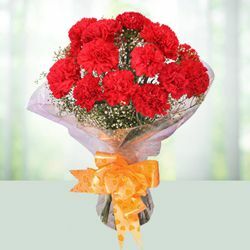 Majestic red rose bouquet was delivered to my wife at midnight which surprised her on Valentine's Day. 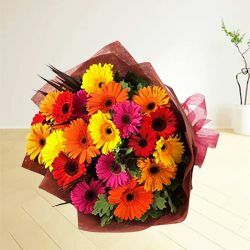 Excellent job!! 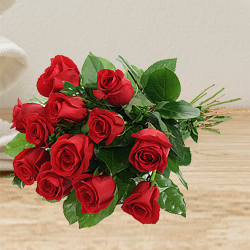 - Jordan, New Brunswick.